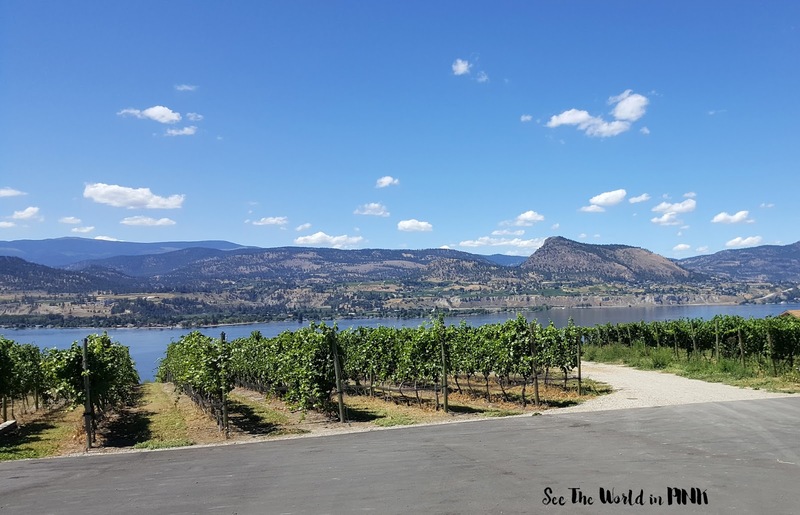 I will say though, driving from Calgary to Penticton was really long with a baby (an 8 hour day turned in to 12.5 hours!) On our drive home, we took 2 days so that we could stop at our favorite places - D. Dutchmen Dairy and The Enchanted Forest! 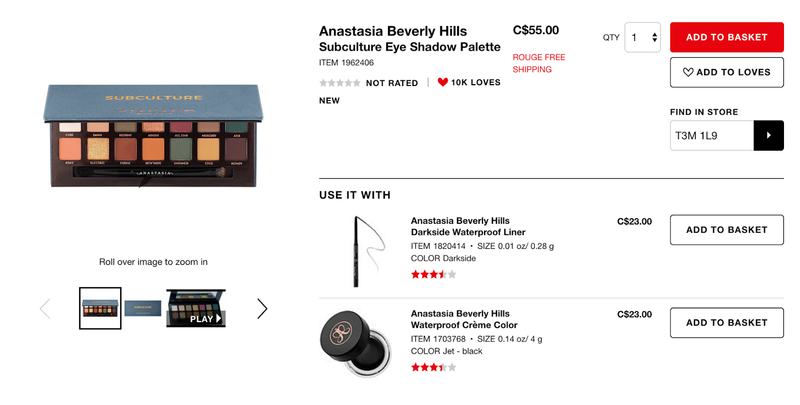 Have you guys heard the controversy surrounding the Anastasia Beverly Hills eyeshadow palette - Subculture. The initial reviews looked really good, but then it all went downhill and everyone was talking about what terrible quality the shadows were - really powdery and hard to blend! I wasn't initially too excited about the shades, but was considering buying it. I'm glad now that i'm not going to buy it! How amazing are these Harry Potter macarons?! So stinkin cute and they were butterbeer flavored (they were delicious!!!) If you are in Calgary or Edmonton, you must check out Filigree Pastries! Also, Calgary hosted it's 2nd annual Diagon Alley day - I went last year, but I was out of town for this year's celebration! I wish that I was there for this year's celebration, but having these macarons was my delayed celebration! Happy birthday Harry! Okay, I have been back and forth writing this section. I have been talking about post-baby fitness for a while! I talk a big game, but for the last 3 months I really haven't done much. While I am feeling okay and am learning to accept my body for what it is right now, I had a big epiphany this morning. I'm 30 now and the weight isn't just melting off like it did after my first son 12 years ago! Also, there was concerns during my pregnancy with high blood pressure, so I really want my overall health to be good! Also, prior to getting pregnant last year I had let myself go a little bit and gained about 10 pounds more than I was comfortable with. Yesssss! 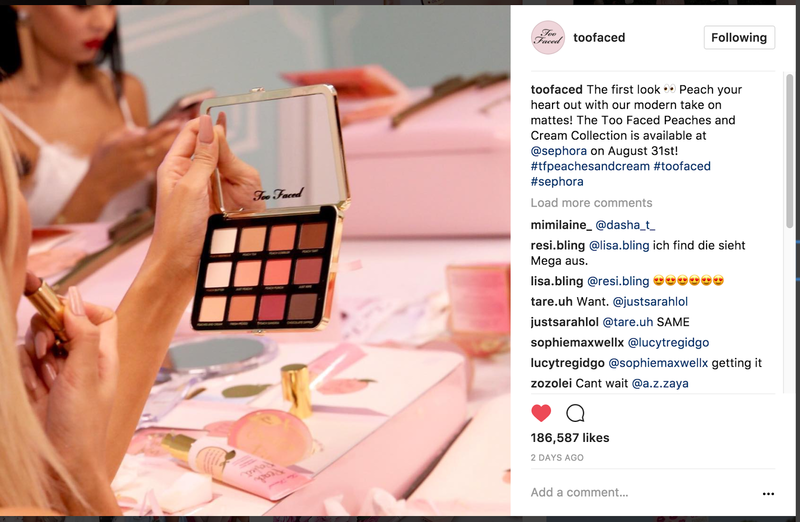 Too Faced released all the details about their Peaches & Cream collection - it will include a matte shadow palette, bronzer, blushes, blurring powder, setting powder, primer, foundation, peach mist setting spray, and lipsticks! Amazing! This will be a permanent collection so I don't have to get EVERYTHING on launch day, but I will be picking a few goodies on release day! 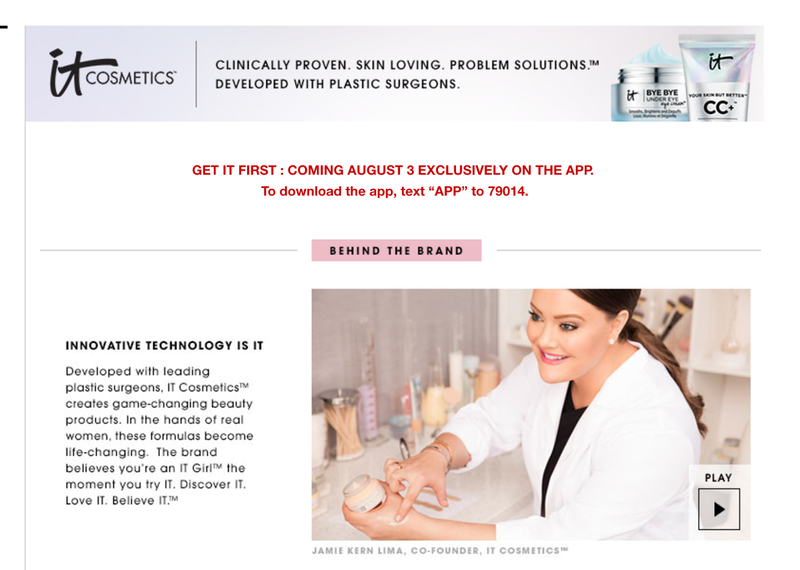 It Cosmetics is now available in Canada!!! 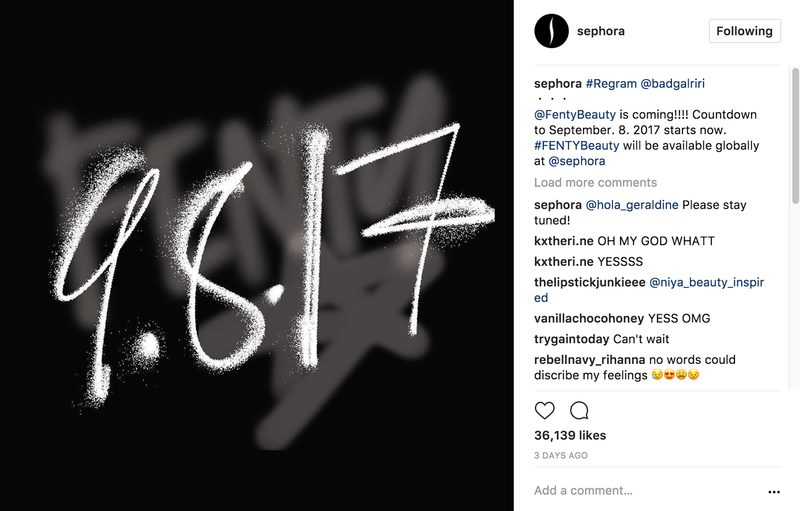 It is currently on the Sephora app, but will be available everywhere else tomorrow! So, those of us who love their eyebrow pencil or there CC and concealers that are crazy well reviewed, go scoop up some new goodies! Ooooh... Rhianna makeup! I heard this is going to include a great highlighter! Can't wait to see what this will include! Also, there is a few other amazing goodies coming soon: Sephora x Moschino teddy bear collection, Wet n Wild mermaid collection, etc. There is also a ton of sneak peeks of holiday collections already! The peaches and cream new products look amazing! I want to try the new blur powder! Yes I can't wait for the Peaches and Cream products!! !